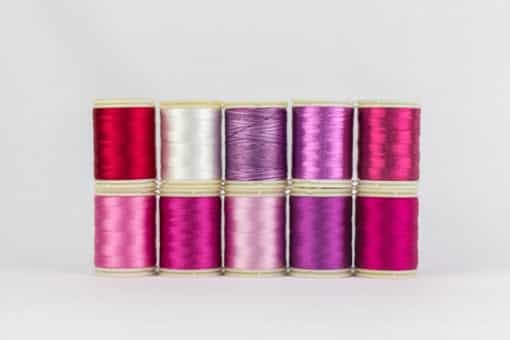 Usages: Machine embroidery, quilting built-in decorative stitches, machine quilting, raw edge appliqué, serging. 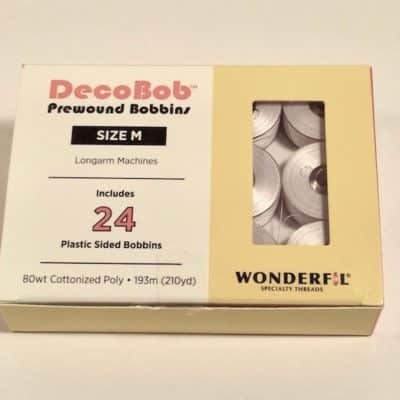 Usages: Embroidery, decorative quilting, built-in decorative stitches, thread painting, 3D embellishment effects. 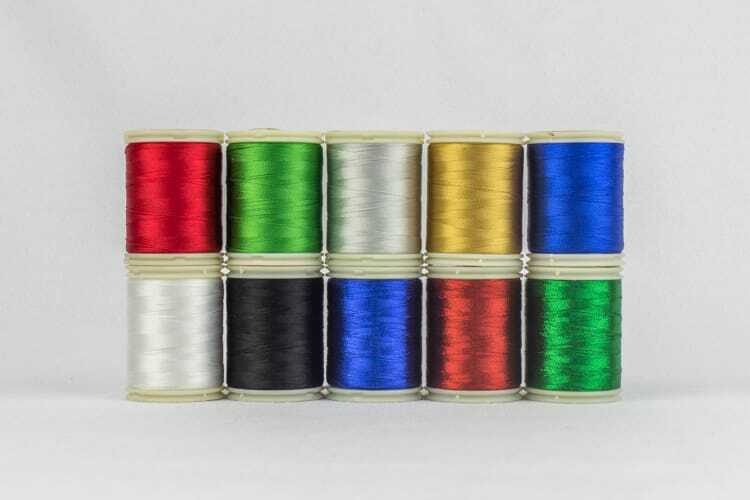 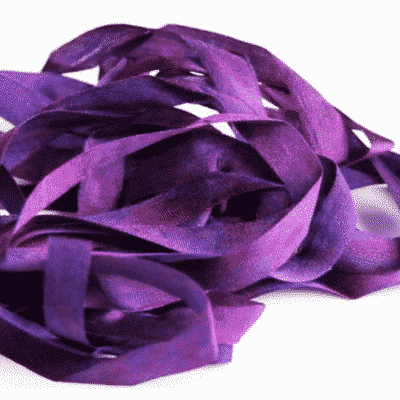 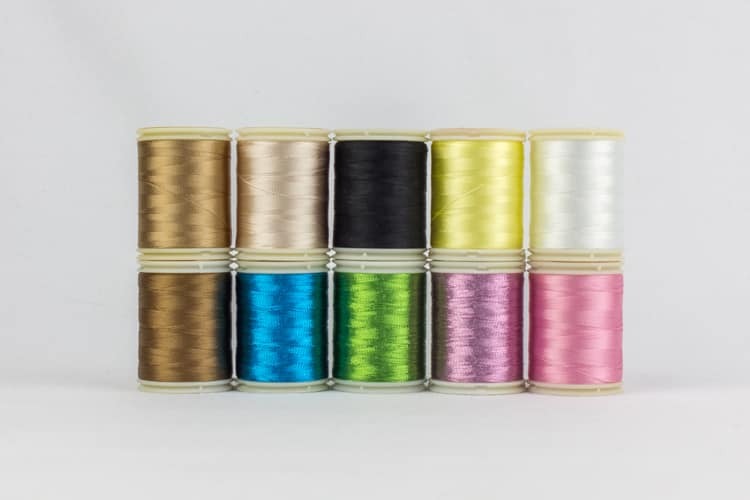 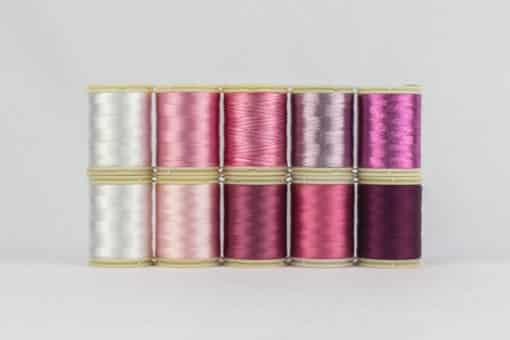 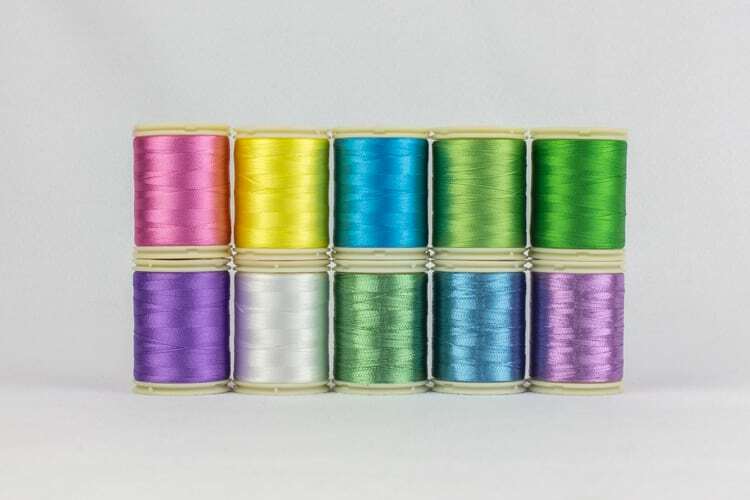 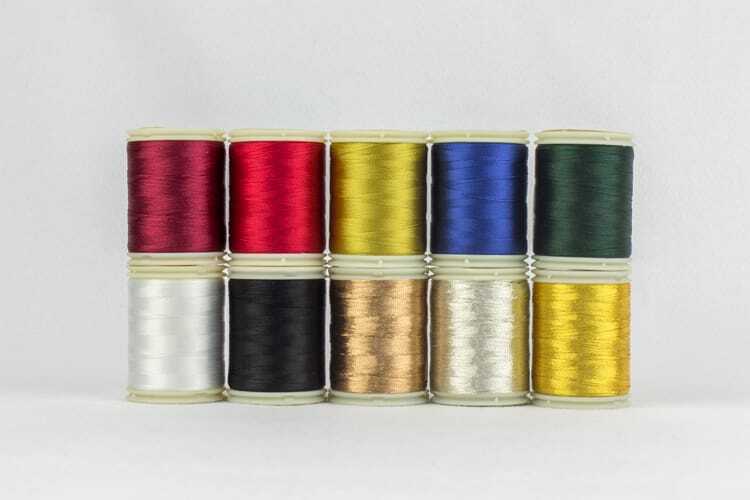 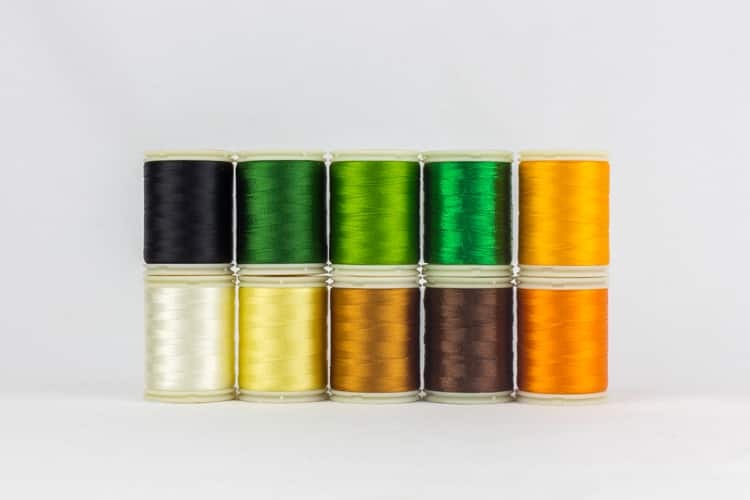 Seasons is available in 8 colour sets and also include 2-3 spools of Spotlite™ metallic thread in some packs. 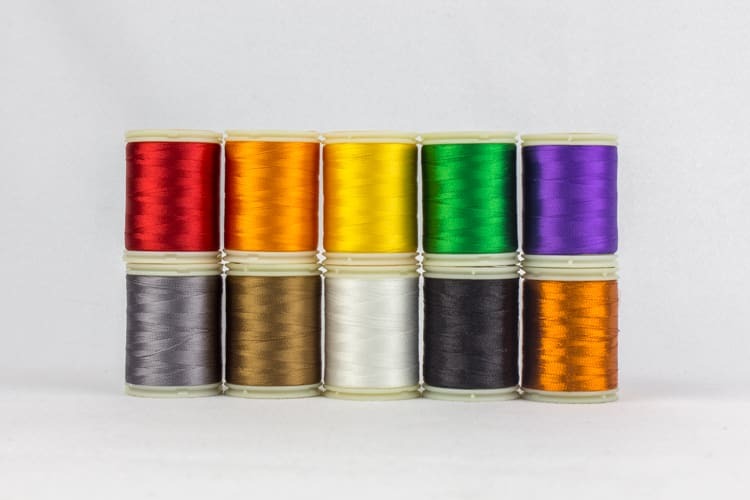 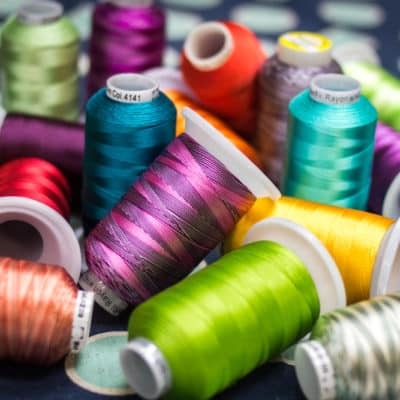 Find the perfect selection of colours to make any project from a Christmas quilt, to a baby blanket, to an embroidered table cloth celebrating the new season; Theme Packs are an easy way to get the threads you need in one convenient set!